This is the place to be if you are looking for a garage door repair in Flower Mound, Mesquite, Richardson, Lewisville, or Rockwall, Texas. Our company, Complete Overhead Door, is a local family owned and operated business, and we have a couple of decades of experience under our belt. We take our commitment to the communities that we serve very seriously, and we have been able to grow through referrals and repeat customers. If you would like to gain an understanding of the way that our Flower Mound-Mesquite-Richardson, TX garage door repair clients feel about the work we have done for them, we invite you to check out the testimonials page that we have on this website. There are a number of things that set us apart from other garage door repair companies in this area. One of them is the fact that we conduct our business with the utmost standards of integrity. Some garage door repair businesses say that they will come out to provide you with an estimate on a project. They give you a number after they examine the situation, and to you, it may sound rather high. When you tell them you would like to get a second opinion, they say okay, but they then give you a bill for the “trip fee” that they charge for coming out to give you the estimate for the garage door repair. Of course, this will be waived if you allow them to take on the job, so you are incentivized to allow them to proceed. On the other hand, things are entirely different when you work with Overhead Garage Door. We never charge a trip fee, because it’s just wrong, and we are also confident that our fair estimates will sit just fine with our customers. 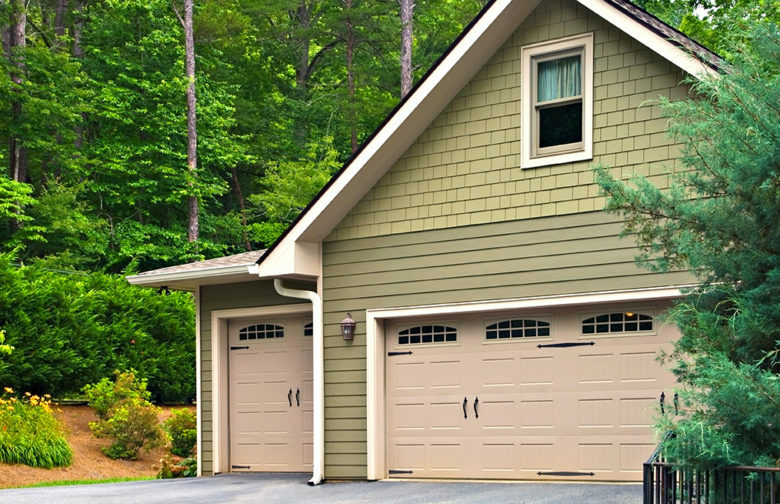 There are no other hidden charges either, so when you get an estimate from us, that’s exactly what you will be charged after the garage door repair job is done. Garage Door Repair in Carrollton, Allen, Frisco, and Garland, Texas! In addition to the cities that we have already touched upon, we are also a Garland-Frisco-Allen-Carrollton garage door repair resource. Whenever you need a quality garage door repair at an affordable price, call Complete Overhead Door at 972-412-6069 or 817-482-1957. If you would prefer to get in touch electronically, simply send us a message through the contact page on this website.